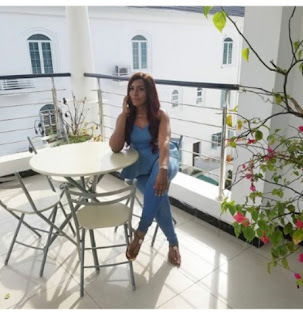 Nigerian blogger, Linda Ikeji, is finally engaged. According to BroadwayTV, she is set to marry a man who used to be her ex. He reportedly relocated abroad and recently moved back to Nigeria. The two reconnected and pick up from where they stopped.